While the internet has an enormous positive effect on communication in our society, allowing friends and family separated by vast distances to connect at a press of button, unfortunately that same technology can sometimes be used in a negative way. Cyberbullying is a far too common issue in Australia, and can have incredibly damaging short and long term consequences. It's something that should never be ignored. 93 year old rappers and 89 year old cooking show hosts! 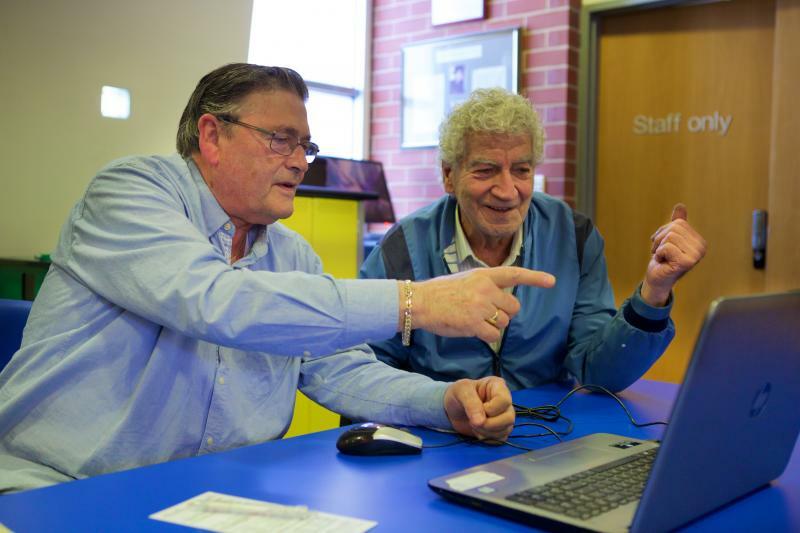 Go Digi and Monash Public Library Service recently hosted screenings of the documentary ‘Cyber Seniors’ as part of the 2017 Victorian Seniors Festival. 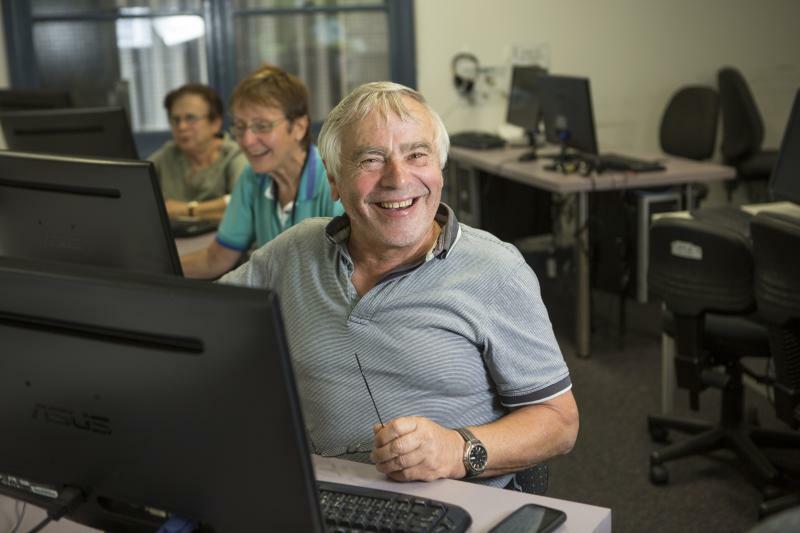 In this blog post, Carolyn Court, Positive Ageing Librarian at Monash City Council, shares how they're helping Seniors to embrace technology. 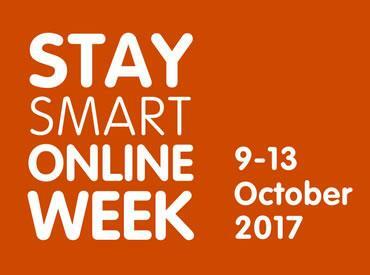 October 9-13 is Stay Smart Online Week, raising awareness about the ways people can protect themselves online. 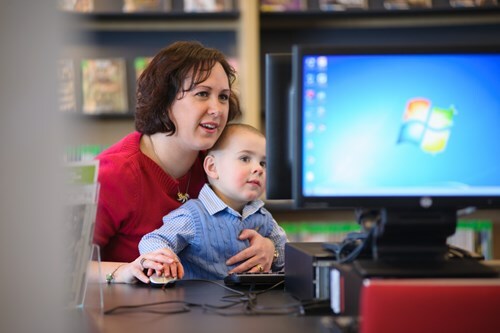 This year, Stay Smart Online is promoting simple steps to online safety. Go Digi is excited to have collaborated with the Attorney General's Department to create a three-part series of abbreviated learning guides for the My Guide online security guide. In this post, hear from Stay Smart Online about how they're working to keep our community safe online. October 1 is International Day of Older Persons. This year’s theme is about enabling and expanding the contributions of older people in their families, communities and societies at large. It focuses on the pathways that support full and effective participation in old age, in accordance with rights, needs and preferences. So the Go Digi team invited Lively to share more about their ‘Tech, Tea and Tales’ program. At the beggining of 2017, 81-year-old Jane had never been online. Riley, 22, was at a dead end – struggling to find a job, and looking for her first break into full-time employment. 2017 Stay Smart Online Week will promote easy-to-follow, practical advice to help everyone stay safe online and learn what to do if things go wrong. Knowing that, PROJECT ROCKIT is about to start filming its second season of PROJECT ROCKIT TV (due for release in 2018), the Go Digi team asked presenter Dani to share about how everyone online has the power to stand up against online hate and cyberbullying. Go Digi is a national digital literacy program with the goal of supporting more than 300,000 Australians to improve their digital skills. And we’re lucky to have over 380 Network Partners across Australia, to share this vision. Every month we highlight one of our amazing Network Partners as they share how they’re working towards a digitally inclusive society. We’re pleased to introduce our fifth Network Partner, City of Salisbury. 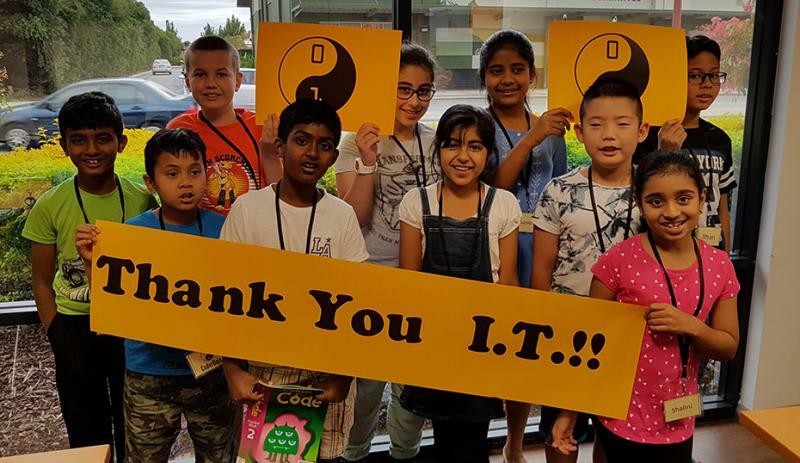 Guest Blog: Amherst Village Library - CoderDojo! 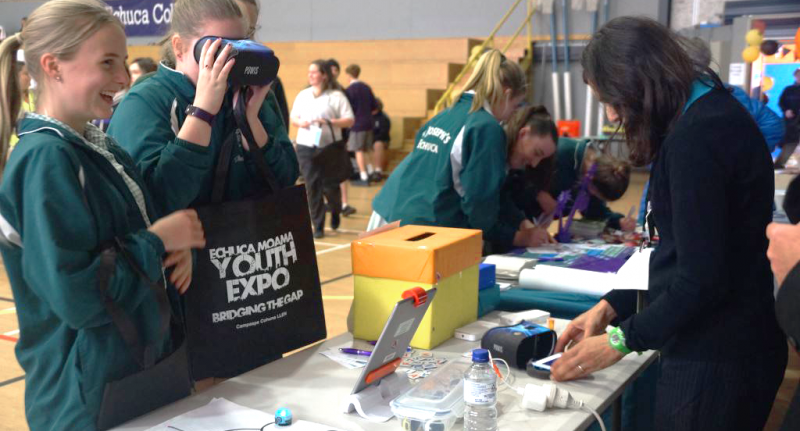 Last month we observed National Science Week and International Youth Day so it made sense for the Go Digi team to pick up the phone and speak with Amanda Heptinstall of Amherst Village Library to find out more about their engaging face-to-face digital literacy activities. On 3 August leaders from across the business, academic and community sectors joined to launch the Australian Digital Inclusion Alliance (ADIA). The alliance was established by Infoxchange with support from Australia Post, Google and Telstra.